How to get more money and sen in Sekiro: Shadows Die Twice. 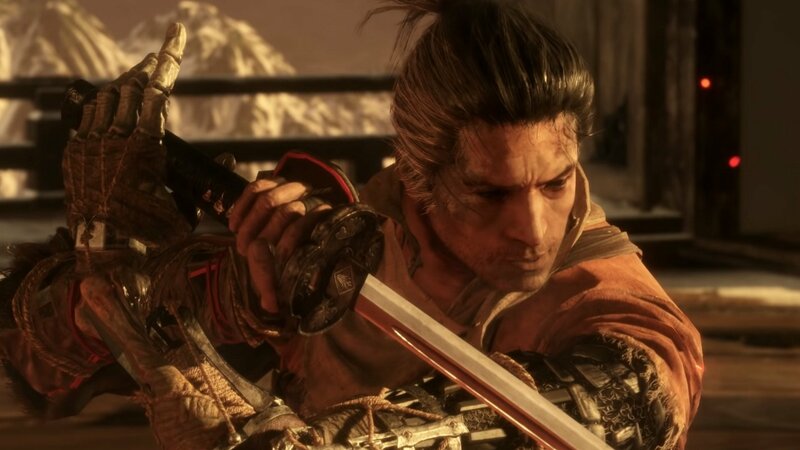 From the Memorial Mob to Ashina Castle’s sneaky outcast, there are plenty of vendors willing to sell you stuff in Sekiro: Shadows Die Twice. To purchase everything, you’re going to need a lot of sen. 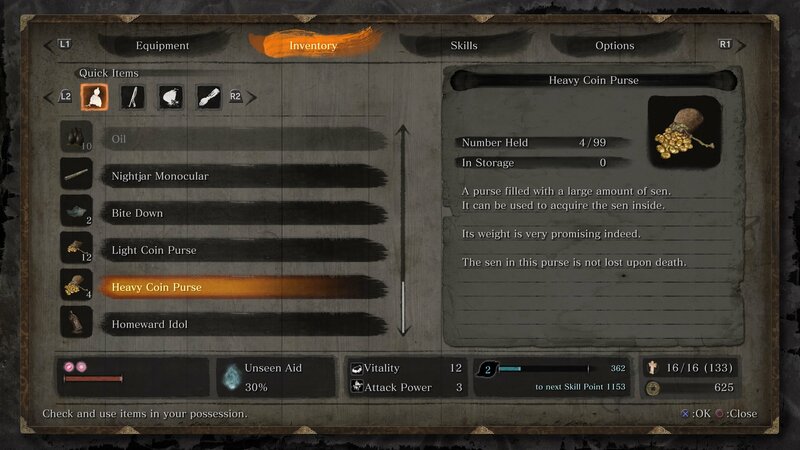 Some items such as the Phantom Kunai sold by the Ashina Outskirts merchant cost a staggering 3000 sen, which is a rare amount to have on your person. If you’re struggling to save up money, in this guide we’ll teach you how to get more money with the best sen farming methods in Sekiro: Shadows Die Twice. In case you missed it in the tutorial, you may be wondering how to pick up sen in Sekiro: Shadows Die Twice. Unlike most games, you won’t need to loot each slain enemy individually. Instead, simply hold the loot button (square on PS4, X on Xbox One) and you’ll automatically collect money and items from the bodies of enemies nearby. The range on this is pretty generous, and it won’t alert enemies, so after you’ve taken down a few enemies, hoover up the goodies by holding the loot button. Be aware that this won’t collect items that are in specific places on each level. These you’ll need to reach and press the loot button to pick up. 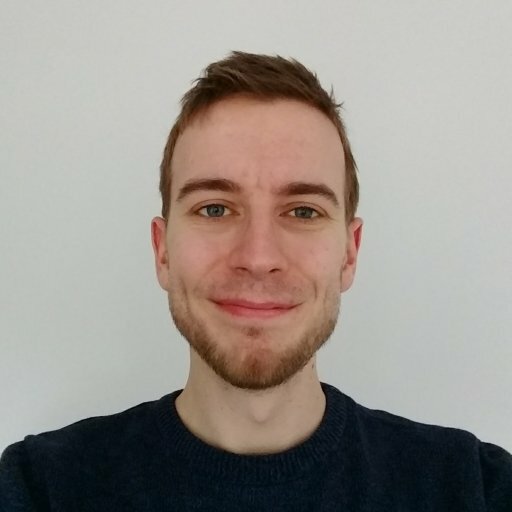 Every death in Sekiro costs half your current sen, and considering dying is a frequent occurrence when facing bosses, saving up money can be a tricky challenge. Gourd Seeds, Prayer Beads and weapon parts are all sold by merchants for high prices, which means you’ll need to start saving up at some point. To help you out, here are the best tips we’ve found so far to get more sen in Sekiro: Shadows Die Twice. You’ll find Light (100 sen), Heavy (500 sen) and Bulging (1000) Coin Purses as you explore, and while it may be tempting to use them for some extra cash, we recommend holding onto them. In fact, we’d actually recommend purchasing more from merchants. Every merchant will sell Light and Heavy Coin Purses for 50 sen more than their value (Bulging are 100 more). While it might seem like you’re losing money on these trades, it’s important to understand what you’re gaining. Coin Purses are a form of hard currency. This means you won’t lose them when you die, and as you progress through the game and buy/find more, you’ll build up a bank of money to use when you need it. You’ll make 50 sen back by killing just a few enemy soldiers, and will lose far, far more in soft sen if you die, so buy those Coin Purses when you can. You can store up to 99 of each, so there's little risk of maxing out your inventory. Only crack them open when you need to purchase one of the expensive and limited items such as Prayer Beads or maps and hints for new weapons. When you’ve finally made it to what looks like a miniboss or full-on boss battle, take a trip to your local merchant before you jump in. Chances are, the first time you face a new boss you’ll be beaten, and that’s going to cost you a lot of money and experience. Before you take them on, use the homeward idol or run back to the nearest Sculptor’s Idol and travel to a merchant. Spend the money you’ve saved on coin purses, hints or more expensive items. Even if you don’t have enough to buy pricier items, stock up on useful items like oil flasks or sugars. Likewise, if you’re close to reaching the next skill point, kill a few more easy enemies before taking on the boss. If you’re a Souls player, it’s easy to forget that you’ve got a backpack full of useful items. That’s a problem because Sekiro really rewards you for using them. The Mibu Balloon of Wealth increases you sen earnings by 50% for 2m 30s, which will give you a huge boost when used in an area packed with soldiers. Spots like Ashina Reservoir in Ashina Castle have a large number of enemy soldiers who’ll all drop sen, so if you’re comfortable clearing them then this is a great spot to pop a balloon before putting your sword to work. 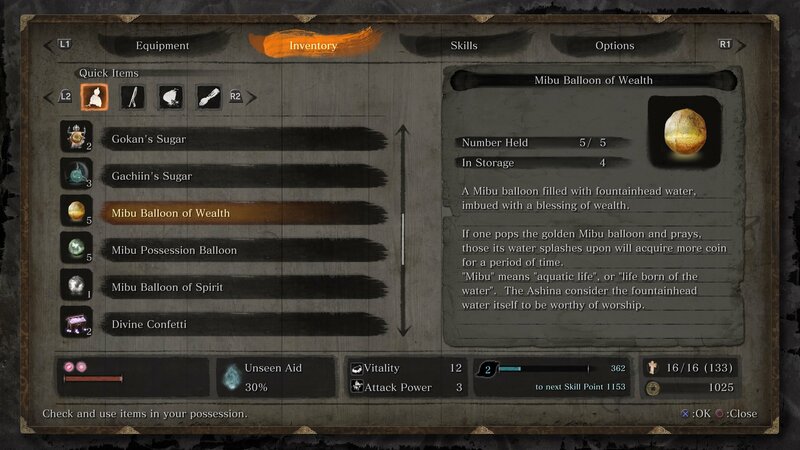 You can only hold five Mibu Balloons at a time, so don’t be afraid to use them. Any more you pick up will be stored and added to your inventory when you rest at an Idol. Remember to loot the bodies within the time limit though, as the 50% increase only applies to sen collected within the duration. The best method, therefore, is to kill your enemies without looting, then pop the balloon before you pick up the sen. It’s also worth noting that the Mibu Balloon of Wealth does not affect the money earned from using or selling Coin Purses. Now that you know the best ways to farm sen, you need to know where you should be doing it. This is going to depend on how far you are in the game, but we've found a couple of spots that work well for us. If you've just reached Ashina Castle, the Ashina Reservoir Sculptor's Idol can be reached by travelling left through the gateway and dropping down the hole in the building. Ahead of this, there are around 10 soldiers and ogres you can kill for money before returning to the shrine to repeat. If you've made it up to Senpou Temple through the Abandoned Dungeon, one of the best places to farm sen is from the first Sculptor's Idol in the region, Senpou Temple, Mt. Kongo. Dash forward, off the cliff and up the steps in the woodland here. There are more than ten monks in a small area who'll be alerted and begin to chase you. Take them all out in one spot then pop a Mibu Balloon of Wealth before picking up the money and you'll grab around 600-800 sen each time. Homeward Idol back to the start and repeat for easy earnings. The whole of Senpou Temple is filled with monks carrying money, making it a great place to save up. It won't take long to save up enough to buy all the heavy Coin Purses you could ever need. If you've beaten Genichiro Ashina and Lady Butterfly, these monks shouldn't pose too much of a problem, but using Combat Arts like Shadow Rush or Whirlwind Strike will help take on lots of the enemies at once without being overwhelmed. Know any better sen farming spots? Tell everyone in the comments below! Those are the best tips we have in our sen farming guide for Sekiro: Shadows Die Twice, but if you have any tips yourself then let us know in the comments below! With these tricks in mind, you probably won’t need to spend time farming the same enemies over and over again, which will save you a bunch of mindless time chopping down easy soldiers. Now that you know how to get sen, make sure you’re also filled out in terms of weapons with our guide to all shinobi prosthetic tool locations in Sekiro: Shadows Die Twice.